Experts are calling it the worst thing for your health since smoking. Can you guess what it is?… It’s SITTING! 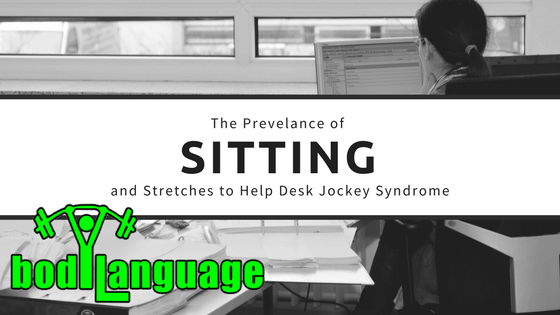 Is Simply “Sitting” Really a Problem? Something as simple as parking your rear end on a seat is as bad for you as inhaling carcinogenic fumes?! Well, it’s true. As our society has moved closer and closer to a more sedentary lifestyle, sitting has become a very prevalent mainstay in both how we work and spend our leisure time. It is especially prevalent in locations with low public transportation and a spread-out environment, such as Oklahoma. Think about it…The alarm goes off and after getting ready for work, you get in your car (sitting) and commute to work (which can take 30-60min for some). You walk to your desk, sit down, beginning the working day. Next thing you know, it is lunch time and 3-5 hours have passed. Lunch may be at your desk or at another table to eat, but the result is you’re still sitting. You then finish up your day (another 3-5 hours of sitting) before walking back to your car to drive home (sitting), put your things away, and sit down on the couch to watch TV. 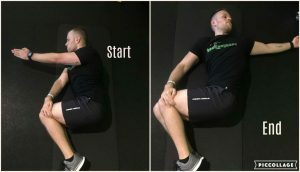 After eatting dinner (sitting), and going to bed, you repeat the cycle in the morning. Most people do not realize the amount of time they spend in sedentary position. Even more, did you know that as humans we’re are designed to move frequently? Now, this article could take us many places, but I am going to tie it to one area and that is flexibility. 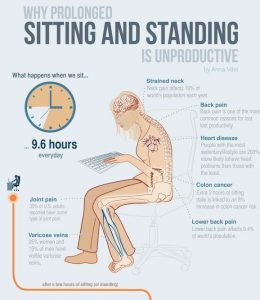 Chronic sitting has a profound effect on our body when it comes to our musculoskeletal system. 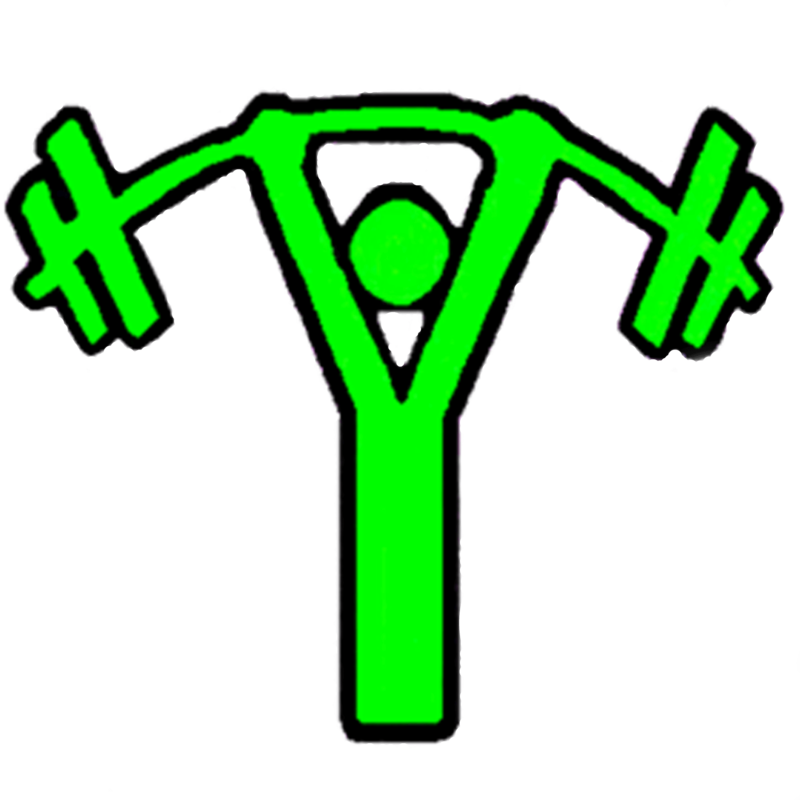 Our bodies desire to remain in homeostasis and that includes the length our muscles find “normal”. So, when we spend most of our waking hours in a specific position, certain muscles become chronically shortened or lengthened. This environment, when left unchecked, leads to many long term issues including: low back pain, upper back pain, shoulder pain, loss of movement in multiple joints, increased chance of injury, and much more! On top of that, if we spend enough time with these issues, our body and minds start to treat it as something that is normal. Well, I am here to tell you that it isn’t normal and there is a fix to them. It may take some time, commitment, and even some discomfort, but the saying “nothing worth having comes easy” sums up this situation nicely. If you’re having any of the problems listed above or could honestly classify yourself as a “Desk Jockey”, I am going to provide you with some well need stretches. These can be immensely beneficial to your long-term health and wellness. 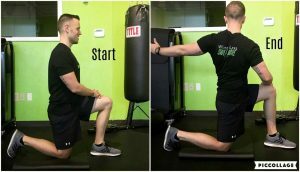 If you do them consistently and correctly over the course of a few weeks, you should notice some minor to major improvements, depending on how severe your issues are. Now, even after you see improvement with these, that does not mean to stop. Exercise/physical activity falls into the “preventative” side of health, meaning it needs to be upkept if you want to maintain the benefits. Think of it like your daily dose of exercise! 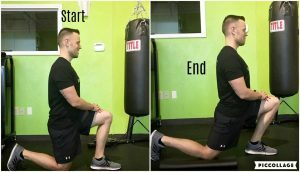 Lastly, it goes without saying, but some of your issues may be more severe that even these stretches will not be able to fix completely (examples include slipped/bulging disks, diagnosed spinal dysfunction, torn labrum, or others). If you know of any of these problems you have, it is highly recommended to consult your physician, physical therapist, or to come see me to ensure that you are doing them safely and correctly or be provided with alternatives based on your specific condition. 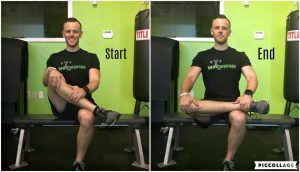 Please see below images of some stretches that will get you feeling better in no time! Kole Siroky – Welcome to the Team!